Attend a college fair with our admission team and tell high school students why Puget Sound is (for example) a life-changing experience in an awe-inspiring part of the country. Mentor a brilliant current student who's trying to get a grip on the job market and their future in general. 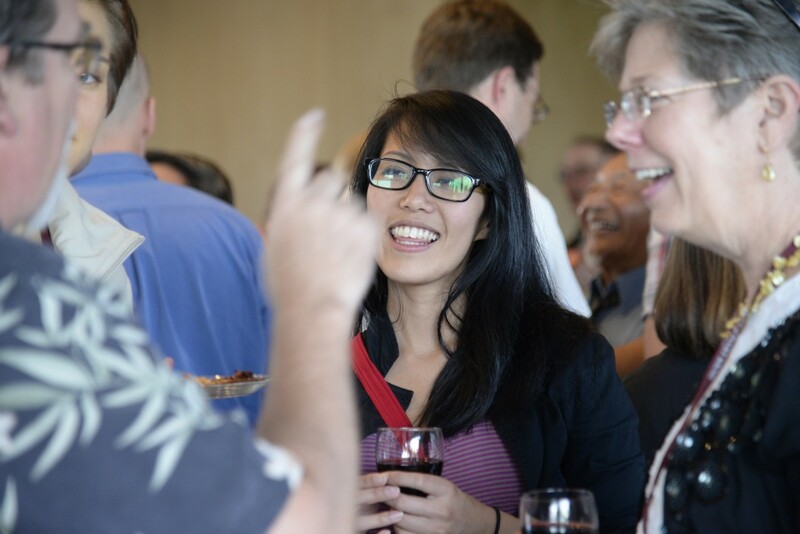 Help plan an alumni event in your city—the kind of event you'd actually want to attend. Host a gathering for an athletic team before or after a moral or material victory. 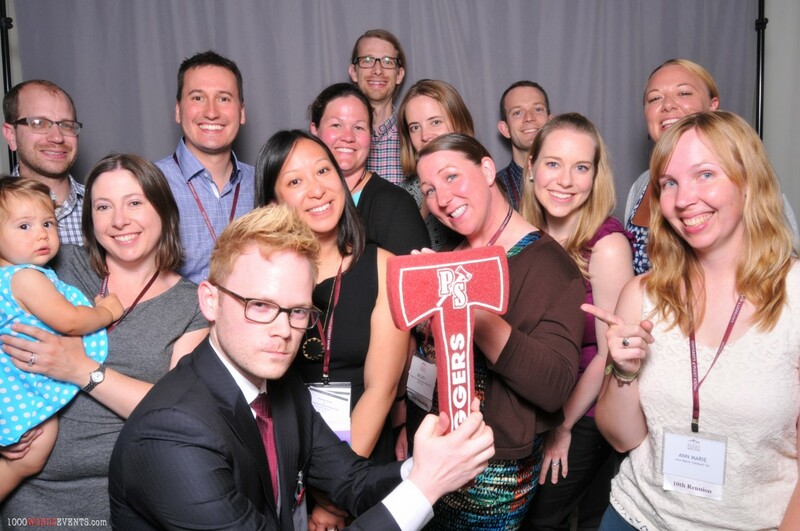 Boost your class' participation in the Alumni Fund. Work with staff and students to think of fun, productive ways to bring together students and alumni. Conduct interviews of prospective students. 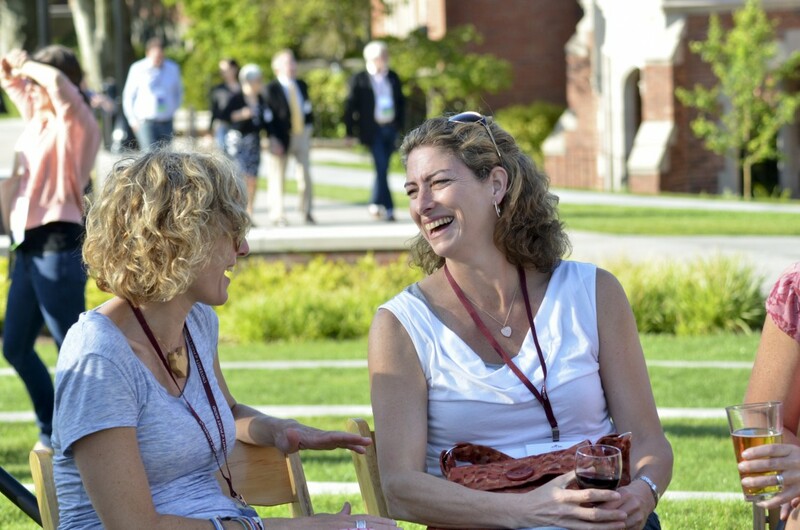 Encourage classmates to join you on campus for an upcoming reunion. In other words, tell every Logger you know (and some you don't) to come to a fabulous party in a beautiful place. 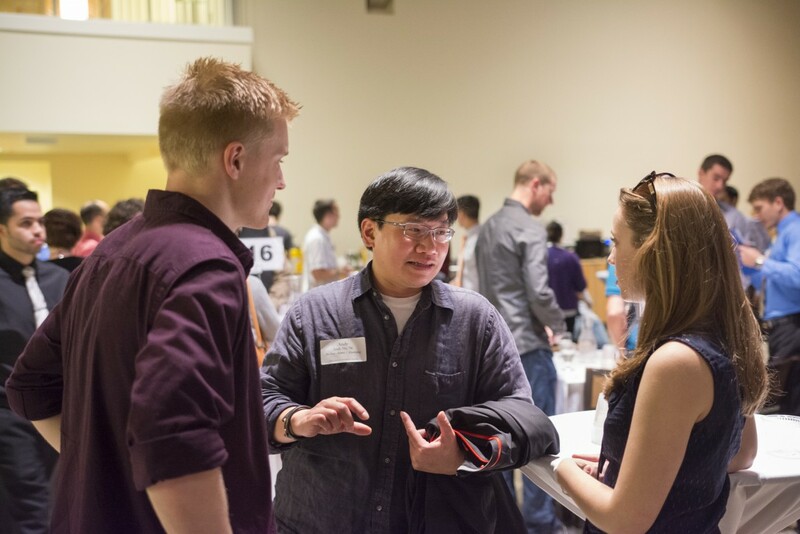 Come to a career fair on campus, or join a career panel at an on-campus event. Serve as living proof to current students that Loggers make great futures. 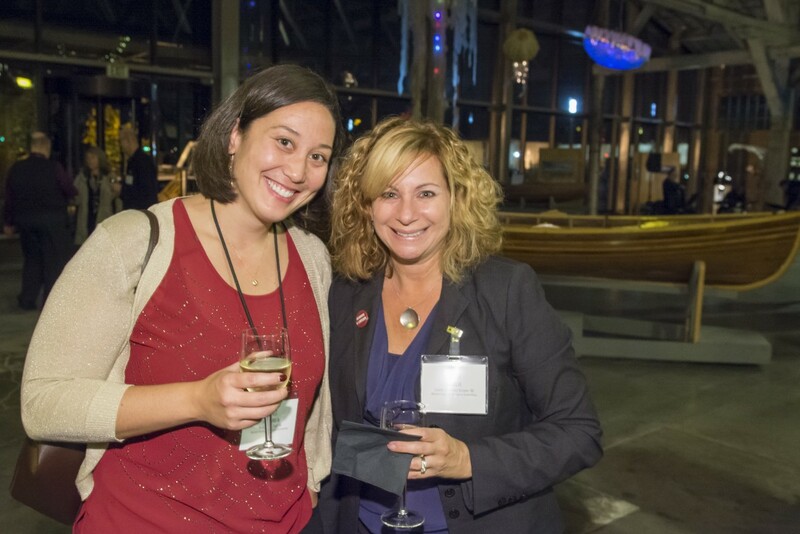 Be a vital part of the Puget Sound alumni network: help students find internships or job placements. Make contacts, make friends, make memories. Expand your circle of Loggers. 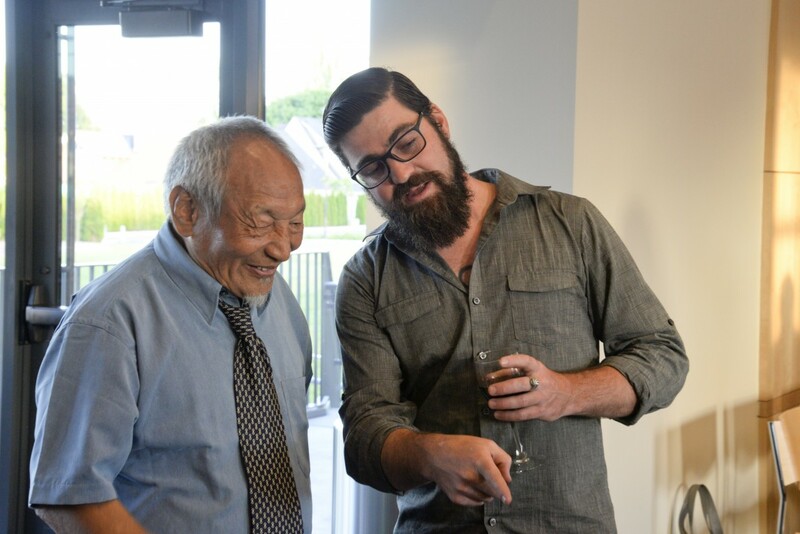 Work on volunteer projects with other alumni, go to lunch with alumni in your field, have coffee with alumni who are not in your field but who are, you know, Loggers, and therefore lovely, fascinating, inspiring people. 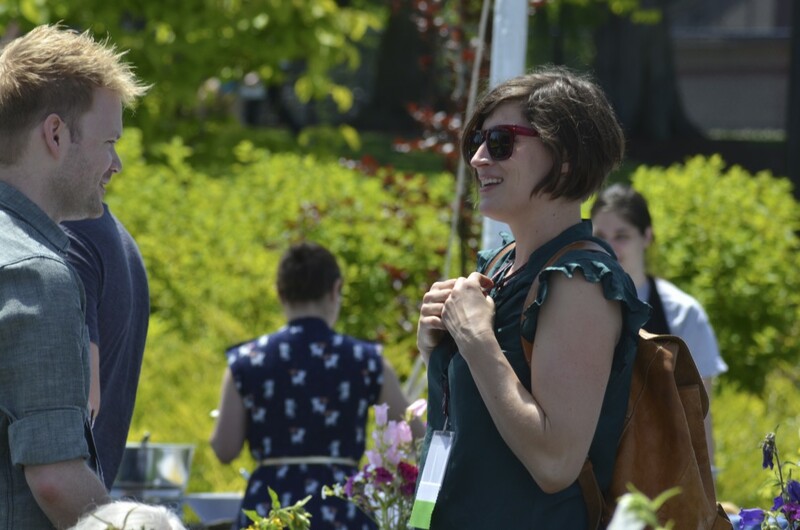 Our 1,300 Alumni Council volunteers have the opportunity to meet on campus twice each year to share ideas and get an insider's look at what's happening at Puget Sound. 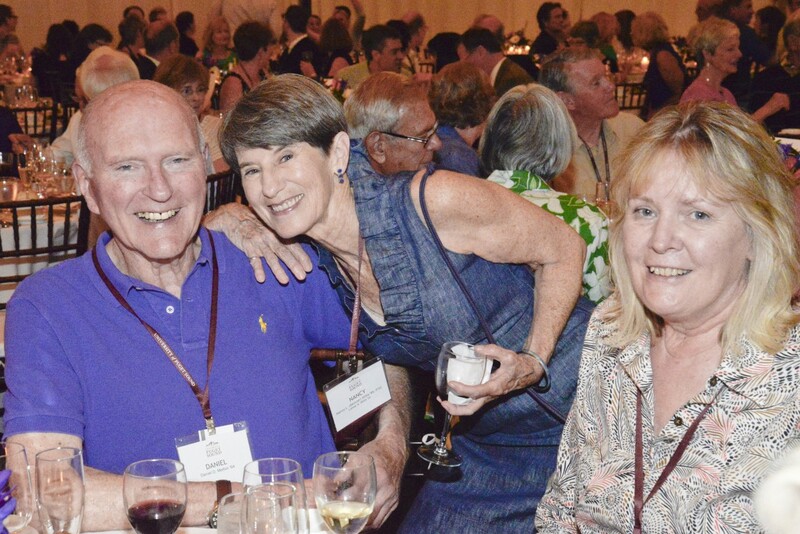 Save the date for the next Alumni Council meeting during Summer Reunion Weekend, June 7 - 9, 2019. Interested in volunteering? Send us an email and we'll help you find the perfect fit!